Traditional rugs are what you think of as an oriental rug. Traditional collections typically consist of styles representing Oriental, Persian, Chinese, and Turkish designs; with small patterns, borders and medallions. When you think of a traditional area rug, the image that probably comes to mind first is one of an Oriental rug, Persian rug or Turkish rug. Considering the fact that traditional area rugs originally came from the Middle East and Asia, you wouldn’t be too far off. 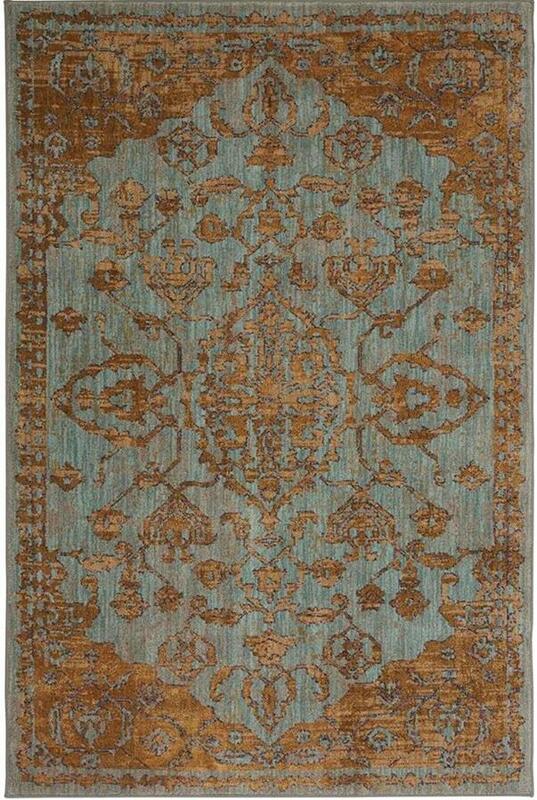 In fact, Persian, Turkish and Oriental rugs are three of the most common types of traditional rugs. In the beginning, traditional rugs were made of woven reeds and animal skin; and the family area rug was a prized possession indeed. These days, traditional area rugs are anything but traditional and can be found in a variety of materials, shapes, sizes and designs. The traditional area rug has evolved into more than just a floor covering; it’s become an essential element to a home’s interior design.